Shutesbury is located in southeastern Franklin County and is bordered to the west by Leverett and the south by Pelham. The Swift River flows through town, feeding into the Quabbin Reservoir, which borders Shutesbury’s southeast edge. Early industry included lumbering and cottages/inns for travelers. The many mineral springs also brought in several bottling businesses. Today the town of Shutesbury is very rural with lots of natural scenery and a population under 2,000 people. In the northeastern corner of the town is Shutesbury State Forest, with 845-acres for fishing, hunting, and hiking. 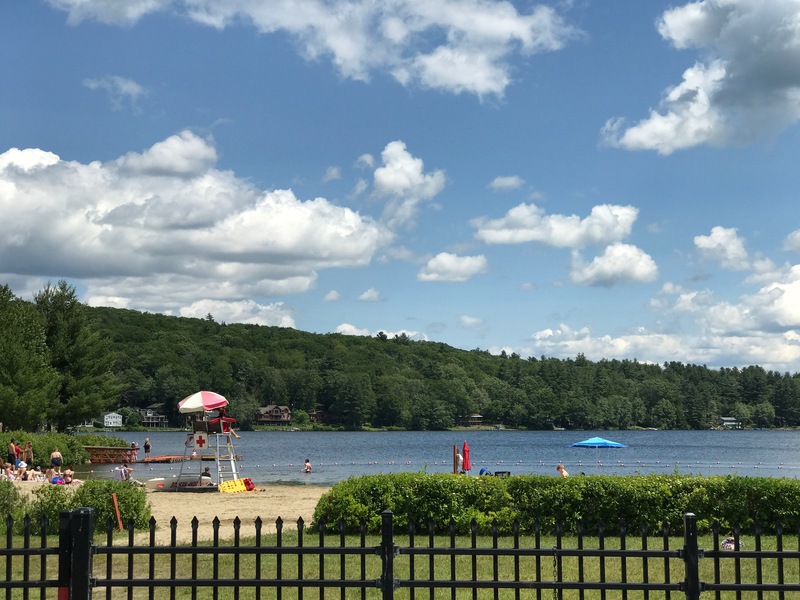 Shutesbury is home to Lake Wyola, a large recreational-use lake with a state-park beach. “Wyola” is the Native American word for “quiet waters,” referring to its 128-acres of crystal clear water. “Temenos” is the Greek word for sacred space surrounding an alter, temple, or shrine, and is also the name of off-the-grid, non-denominational retreat center located on Mount Mineral. What started as a drum circle is now a lodging and retreat center offering a variety of gatherings.